Born a Newfoundlander and raised in the high arctic among the Inuit, Brendan was slurping sweet milky tea from the time he was old enough to hold a cup. Through his travels as a rock and ice climber, Brendan had the good fortune to see tea taken by many other cultures around the globe. On a climbing excursion in Pakistan in the mid-90s, he discovered authentic chai and was so mesmerized by the beverage that he started to brew his own version of chai after returning to Edmonton. This chai-brewing operation now goes under the moniker, The Chai Company. Then, on a trip to Prague in 1997, Brendan stumbled into a teahouse that blew his mind – a bohemian, eclectic lounge offering hundreds and hundreds of tea varieties for sipping or to buy. The seed was now firmly planted, and on a hot May morning in 1999 on a dusty street in Edmonton, Brendan opened his first teahouse and called it "Steeps – the Urban Teahouse". It was Canada’s first true sipping lounge for the masses. With his late brother, Paul, he went on to open five more stores in Edmonton, Calgary, and Vancouver. At the same time, The Chai Company was growing and expanding and satisfying the palates of chai latte lovers all over western Canada. 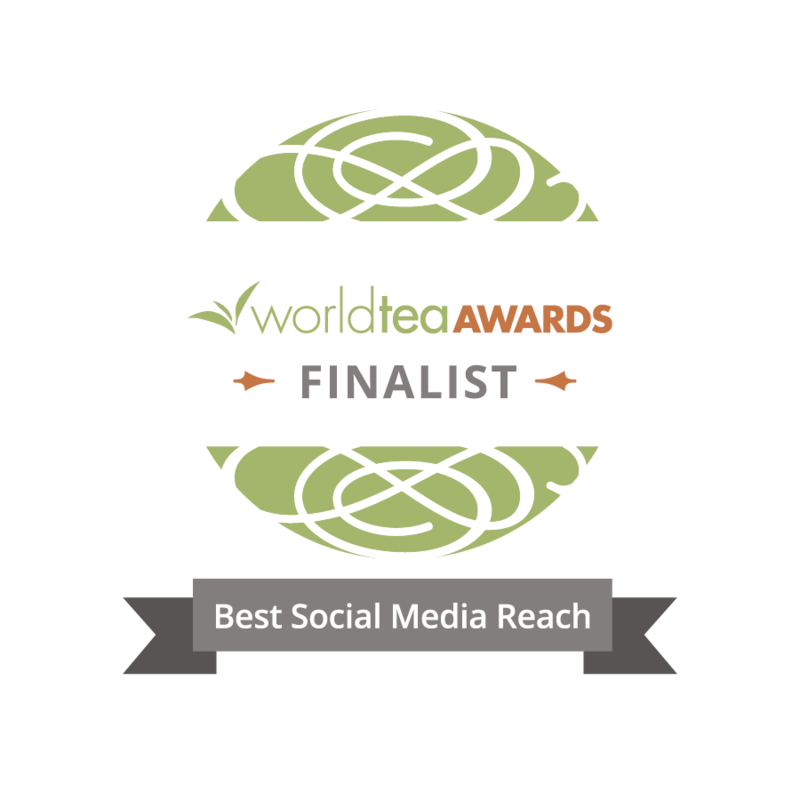 After more than a decade immersed in the tea business in Canada, Brendan has now completed all the levels of the Specialty Tea Institute's (STI) Level 3 professional tea series and is now one of Canada’s few designated Certified Tea Specialists. 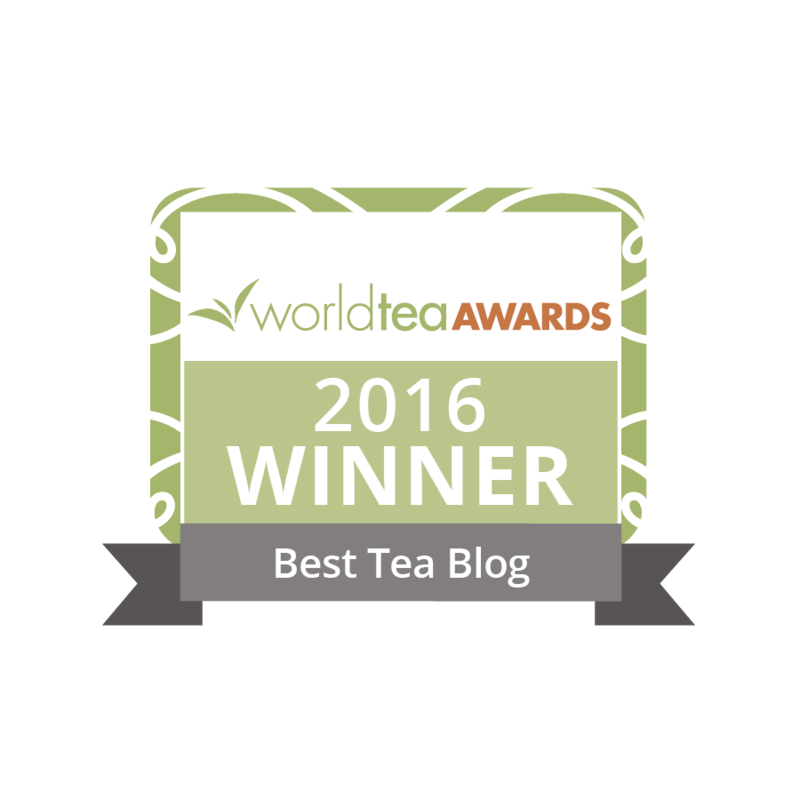 Today, you will find Brendan through his informative website (theteaguy.com) and helping other people find a good home in the world of tea.